Bridal Wear Engagement Jewelry Set By Talwar Jewellers is very beautiful and elegant.Jewelry include earring, Rings, Bangles, And Maah tikka.These jewelry Are perfect for Engagement Day. 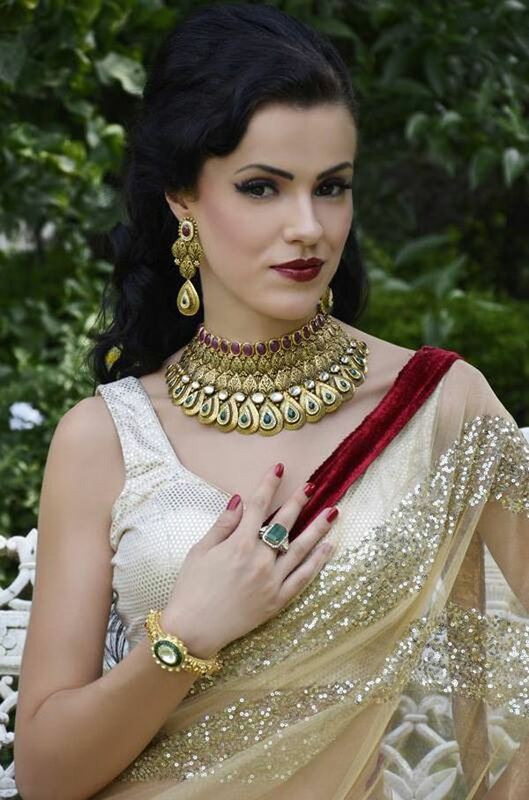 This entry was posted in Jewellery and tagged Bangles, Bridal Wear Engagement Jewelry, Bridal Wear Set, Earring, Ring, Set By Talwar Jewellery by Style Cry. Bookmark the permalink.